Florida divorce rates are declining, while marriage rates are increasing, according to a recent article by WCTV. This has been the case for the past year, according to a Department of Health report. Jacksonville divorce lawyers are familiar with the fact that divorces are tough. It is a wonderful thing for the numbers to decrease, even if only by a small amount. Divorces cases are emotionally taxing on families. Divorces are also financially harmful to families. In Florida, the divorce process is a simple one. It may not always be easy to actually go through it, but the concept is simple. If one person out of the couple believes that the marriage is broken, then there is grounds for a divorce. Some other states require a bit more. This could be one of the reasons why Florida’s divorce rate is slightly higher than the national average. The major issues that come up in divorce cases are (1) child custody and visitation, referred to as parental responsibility and time-sharing; (2) child support; (3) alimony or spousal support; and (4) the division of assets and liabilities. 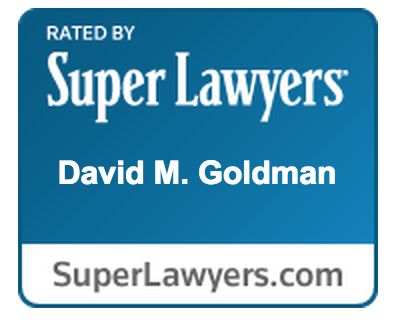 At the Law Office of David M. Goldman, PPLC, we have experienced Jacksonville divorce lawyers that can help you navigate through the simple, but stressful process of divorce in Florida. Call us today for a free consultation. Our experienced Jacksonville divorce lawyers can help you understand your rights and obligations regarding your divorce. 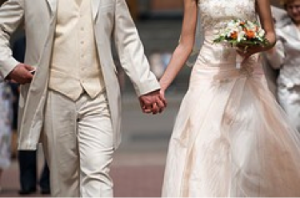 As much as we wish you a long healthy marriage, we realize that things happen and plans change. Let our divorce lawyers get you on the right track. Call today.